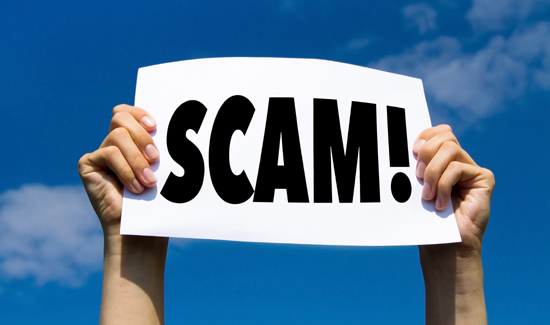 There are a ton of phony fundraisers and bogus charities out there. Then there are the so-called legitimate ones that spend one or two percent of donations for the intended recipients and spend the rest on trips and new office furniture. The truth is that sometimes police get ripped off just like citizens and that’s what appears to be the case with a police charity in Ohio. And here’s the worst part. It looks like police didn’t have anything to do with it. But those details are lost these days when most people can’t be bothered to read past the headline. If they named it Thomas Duffy and Charles Hitzel/ Telcom Enterprises for kids” people would know who was actually ripping them off.